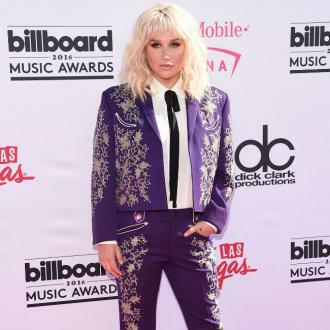 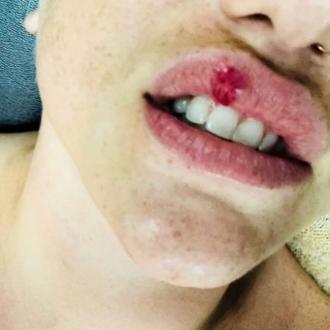 In October 2014, Kesha filed a lawsuit in Los Angeles Superior Court accusing Luke of sexual assault, physical and verbal abuse, drugging her and many other things during her time under his Kemosabe Records label. 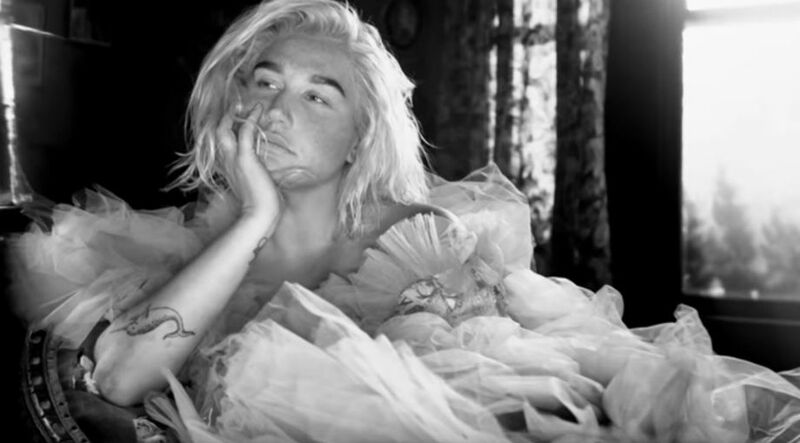 In turn, Luke filed a complaint in New York accusing the singer of extortion in a bid to be released from her contract. 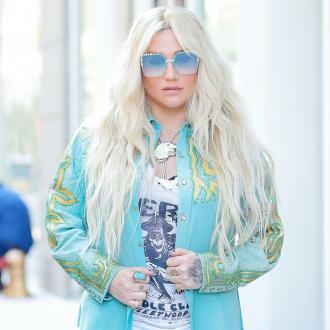 However, Kesha's lawsuit was put on hold pending the results of the New York situation. 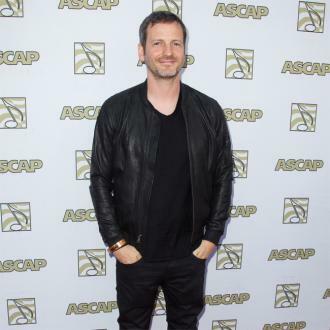 The reason for this was put down to a clause in Kesha's contract that stipulated disputes should be handled in New York, and while her LA claims weren't to do with the contract directly - rather Dr. Luke as an individual - her case still implicated the said agreement. 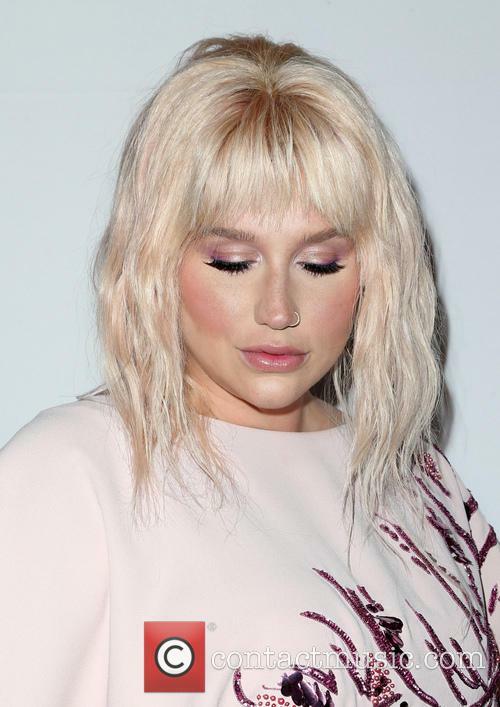 As for the New York case, it was headline news when it turned out that the judge ruled against freeing Kesha from her contract with Dr. Luke, though she has since managed to record a rendition of Zedd's song 'True Colors' with permission from Kemosabe and Sony. Another status conference is set to take place on July 15th 2016.